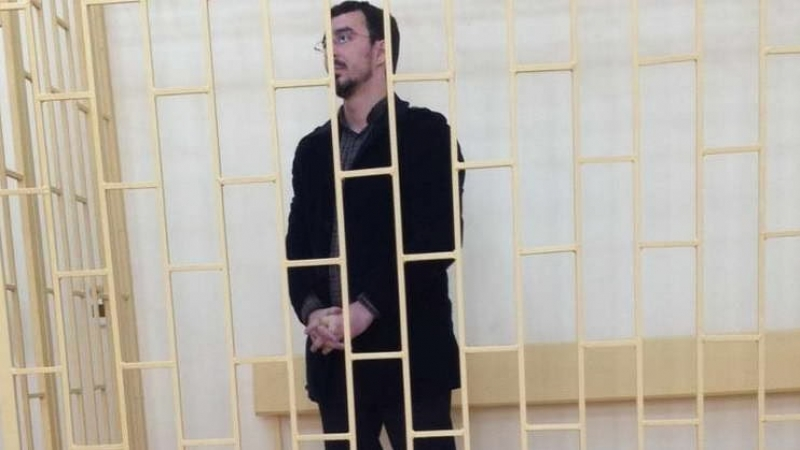 The illegitimate Aliyev regime is determined to cling to power at any cost, including starting a civil war in the country that would cost it dearly. In every society where the illegitimate regime refuses to abide by basic socio-political rules, the people are forced, sooner or later to take unprecedented steps to regain their rights. 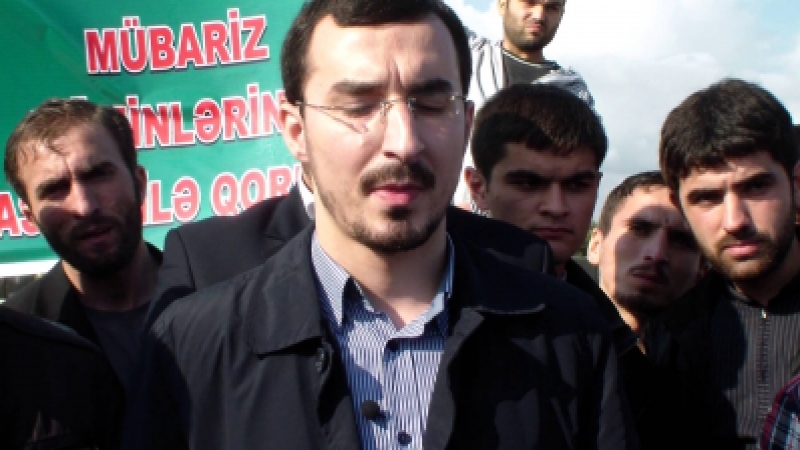 A massive brutal crackdown by the Aliyev regime against the Islamic movement in Azerbaijan and the arrest of one of its leaders, Shaykh Tale Baqirzade, is a strong indicator that it is merely a matter of time before the unelected regime in Baku plunges the country into civil war. After an armed assault against the Muslim Unity Movement (MUM), the regime once again confirmed that it respects no socio-political, legal, or moral rules. 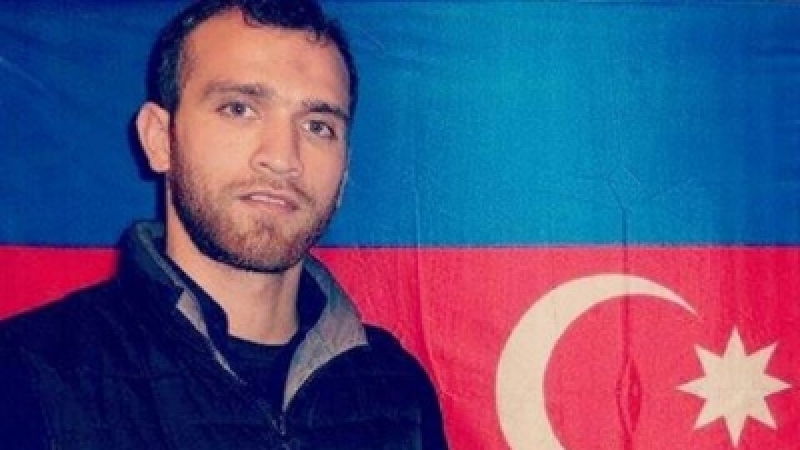 The murder of seven Azeri citizens during a brutal raid in Nardaran (November 26) that was followed by countrywide arrests of Islamic scholars, and activists, and the imposition of UK-style draconian laws to combat “extremism” has created a new socio-political environment in the former Soviet republic. From now on, the Islamic movement and the ruling caste are the only relevant political actors in the country. The question that is uppermost in most people’s minds is, how will the escalating confrontation between the two — the regime and the Islamic movement — evolve. The response to this question has both an internal and external dimension. At the internal level, the regime’s main worry is to figure out how to contain the growing appeal of the Islamic movement among non-Islamic segments of the population. Since oil is the primary source of income for the ruling family and its price is in a free fall, this is causing serious problems for the regime. As the price continues to fall, the Aliyev family’s ability to pay its cronies to do its dirty work continues to erode. While the regime can resort to brute force to confront the growing popular dissatisfaction, it cannot be too forceful against its associates as it will undermine itself from within and create an additional front. Due to the feudal/kleptocratic nature of the regime, the Aliyevs lack the ability and proper mechanisms to make political compromises. Thus, if the economic situation continues to deteriorate, the regime will either have to share more power with its cronies or crackdown hard on those that ask for a greater share of the looted wealth. 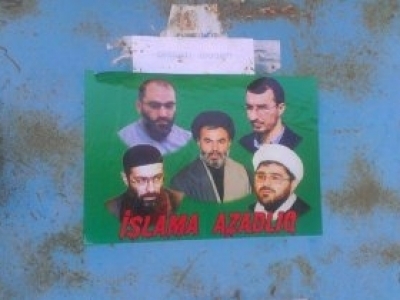 At the moment the regime has the capability to fight on both fronts but the latest events in Nardaran have curtailed the possibility of a political compromise between the Islamic movement and the ruling caste. Thus, it appears likely that future confrontations between the Islamic movement and the unelected regime will be far harsher. This might lead to an open conflict within the ruling caste as the financially weakened Aliyevs might appear to their subordinates to be a reachable target. The declining oil prices have increased the possibility of internal division. On the external front, the regime’s main goal is to make sure that it does not upset Russia by getting too close to the NATO regimes. So far the regime has done a reasonable job of balancing between Iran, Russia, and the NATO powers. However, as the Russian-NATO proxy war escalates in Ukraine and Syria, Moscow or Washington might demand from the regime a clear-cut position on certain strategic issues. The Aliyevs realize well that in order to rule in Azerbaijan, they must not step on Moscow’s toes, but its looted wealth and its intellectual vision is located in the luxurious districts of Western Europe and the US. Once the NATO regimes decide to challenge Russia by creating additional headaches for the Kremlin in the Caucasus, the regime will face a catch-22 situation as both the Western regimes and Russia have strong leverages to destabilize the ruling family that has been in power for decades. If Azerbaijan turns into another battleground for the Russian-NATO proxy confrontation, the Aliyevs will most probably side with Moscow. Its wealthy cronies, however, will try their utmost to avoid their bank accounts from being frozen in Western capitals. Both sides will try to make a deal with the Islamic movement. Thanks to Aliyev’s brutal crackdown that earned the Islamic movement immense credibility by standing up to him, the Islamic strugglers will have the luxury of political choices to make alliances. After the November 26 attacks in Nardaran, every other socio-political force needs the support of the Islamic movement to stay afloat and wear the mask of “credibility” before the people.